So, I know it seems like it’s been just shy of a century since my last post, but, what can I say, I’ve just been one busy girl. However, now that things have settled down a bit, I wanted to finally share a little techy-knowhow that I’ve recently picked up with you that’s sure to bring some extra pizzazz and originality to your website. 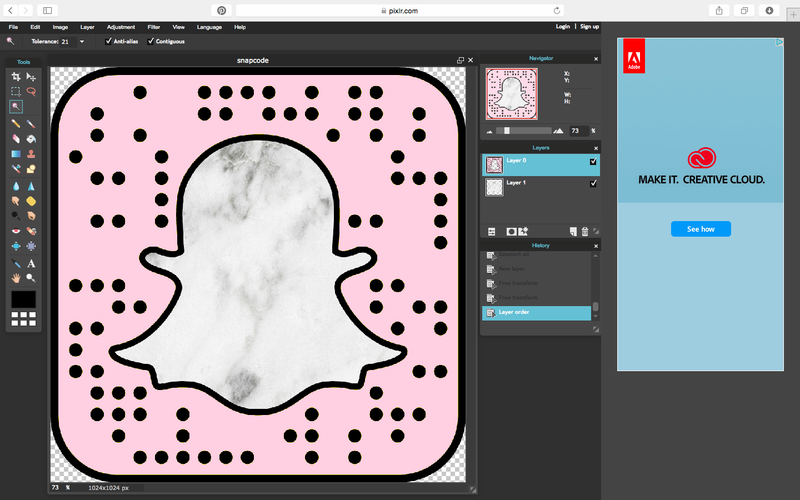 Have you ever visited someone’s blog, scrolled down to their social media handles, come across a Snapchat code that actually wasn’t a hideous shade of banana yellow, and wondered how the heck they managed to do that? I know I have, and I was determined to figure out how exactly that was possible. I mean, if you’re a fan of banana yellow, my apologies, but, personally, I am not.  Plus, the color totally clashes with my blog aesthetic, so it just had to go. But how? What if you don’t have Photoshop? 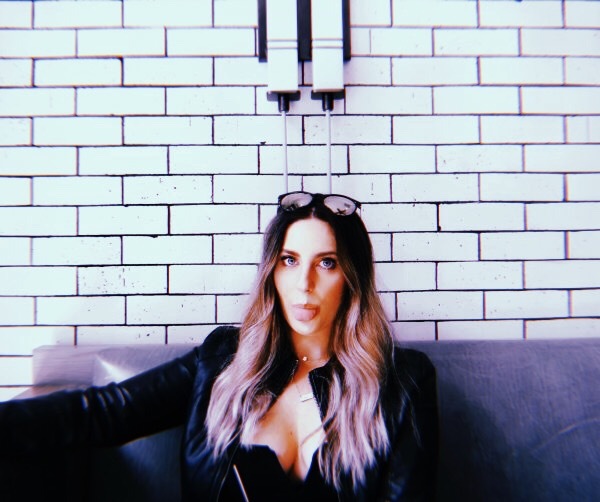 Don’t even trip because after doing a bit of research, I’ve finally found what I think is the quickest, easiest, and, did I mention FREE method of customizing your Snapchat code. Alright, well, first thing’s first. 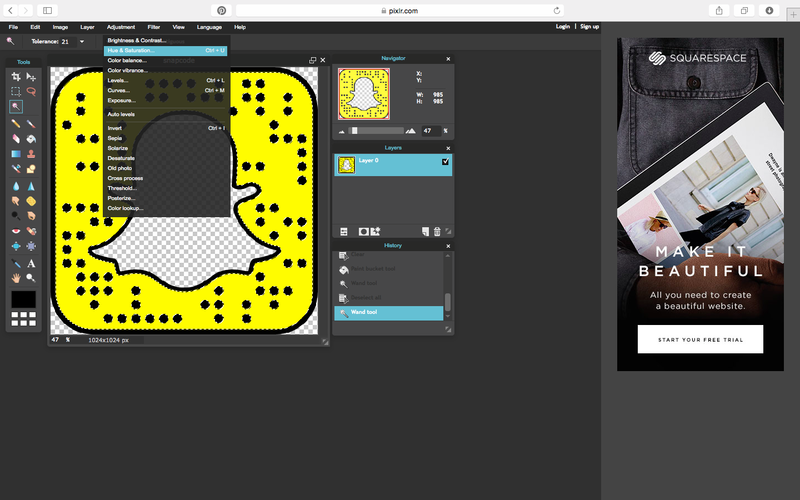 In order to start your ghost’s makeover, you need to visit Snapchat.com. Next, scroll all the way down to the bottom of the page. 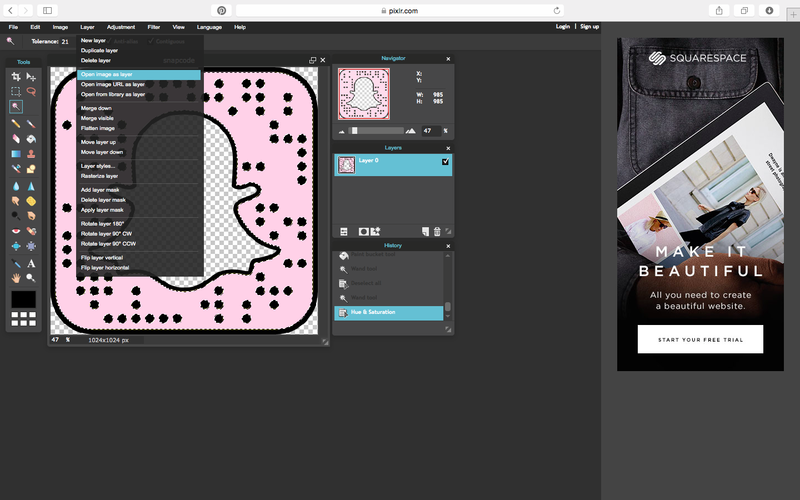 Click on the SNAPCODES link under the bold COMMUNITY section in the center of the page. If you get confused, refer to the pictures. This link will then take you to a login page. Enter your Snapchat username and password. Then, click the box that ensures that you “are not a robot” (Am I the only one who finds these things SO annoying?) and click the login button. 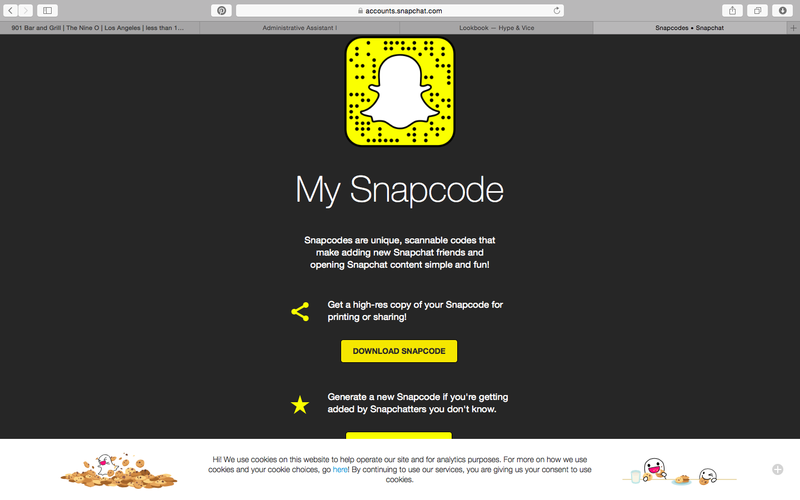 Next, click the yellow box that says DOWNLOAD SNAPCODE. 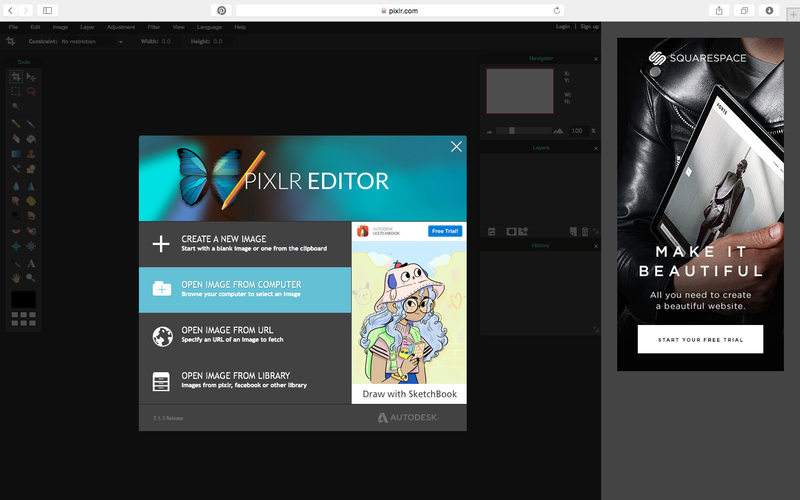 Now that your codes are downloaded, drag that folder to your desktop, go back to your browser and open Pixlr.com. Click the WEB APPS link in the top left portion of the header. 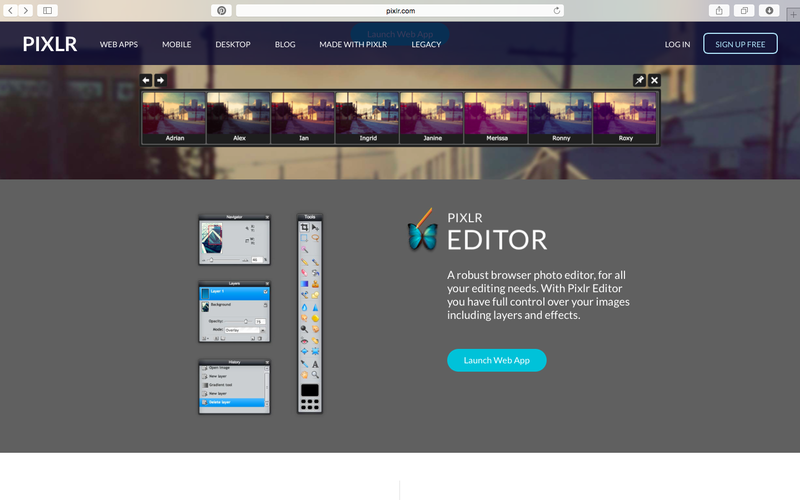 Next, scroll down until you find the web app called PIXLR EDITOR and click the blue link that says LAUNCH WEB APP. You’ll then want to click the option that says OPEN IMAGE FROM COMPUTER. 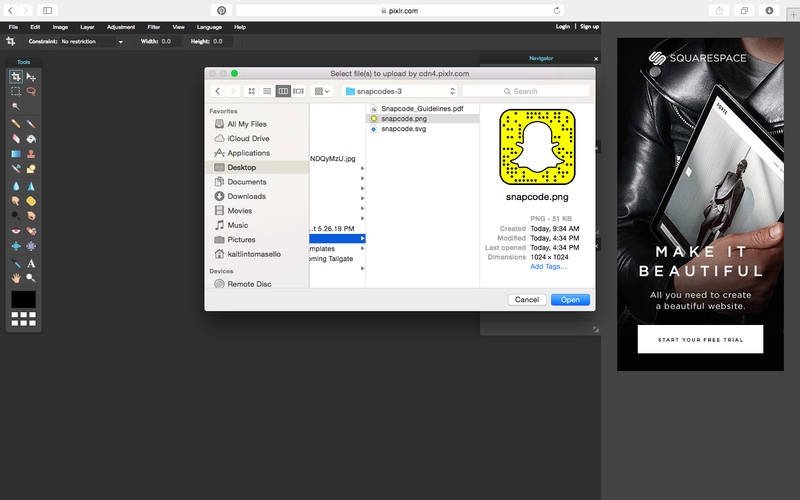 Choose the sanpcode.png file from the snapcode folder you saved to your desktop. 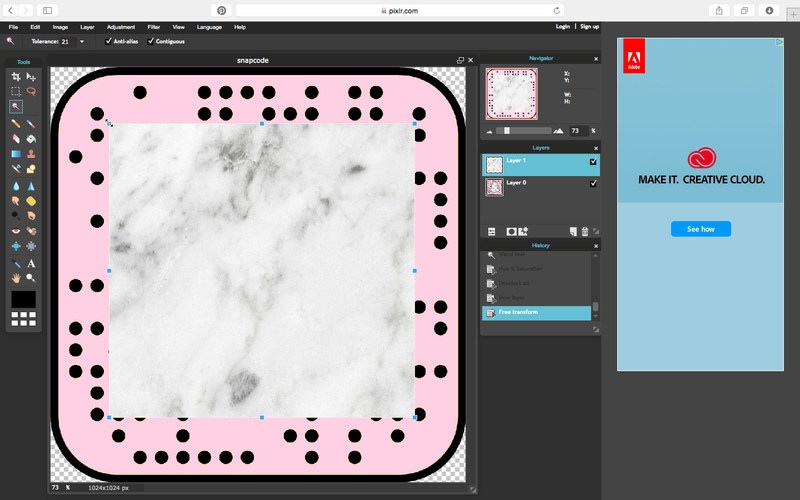 This image will have a grey and white checkered background, which means that the background is transparent. Okay, but seriously, the boring stuff is finally over! Now it’s time to edit and customize this bad boy. First, in order to customize your ghost, you will need to click on the wand tool in the toolbar to the left. Select the wand, then click on the white ghost. A flickering dotted line should appear against the black boarder of the ghost. 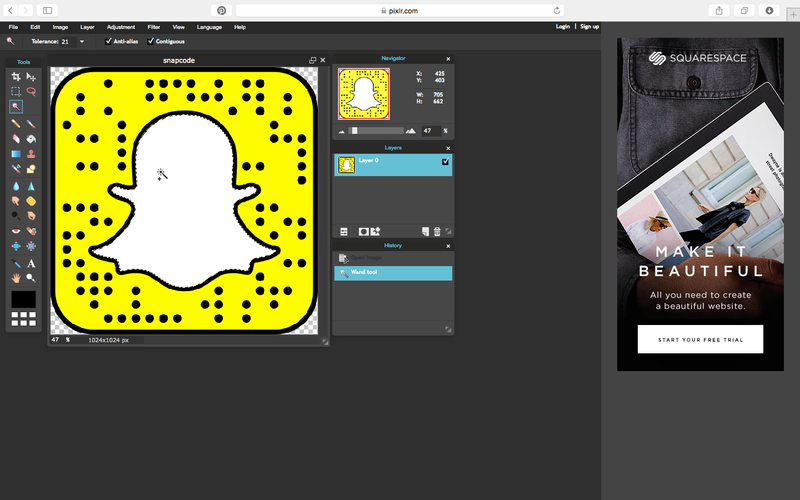 Now, use the wand tool and click on the yellow background of the snapcode. That flickering dotted line should appear again. While you have the yellow background selected, you’ll want to click on the ADJUSTMENT option in the menu bar at the top of the editor. Select the HUE & SATURATION option from the dropdown. Now is when you get to be creative. Play around with the hue, saturation, and lightness tabs until you are satisfied with the background color. Once you’ve found the perfect shade, click the OK button, and voila! Alright, now let’s give that ghosty some life, shall we? To do this, you’ll need to choose an image with high quality resolution from your personal photos or the Internet and drag it to your desktop. 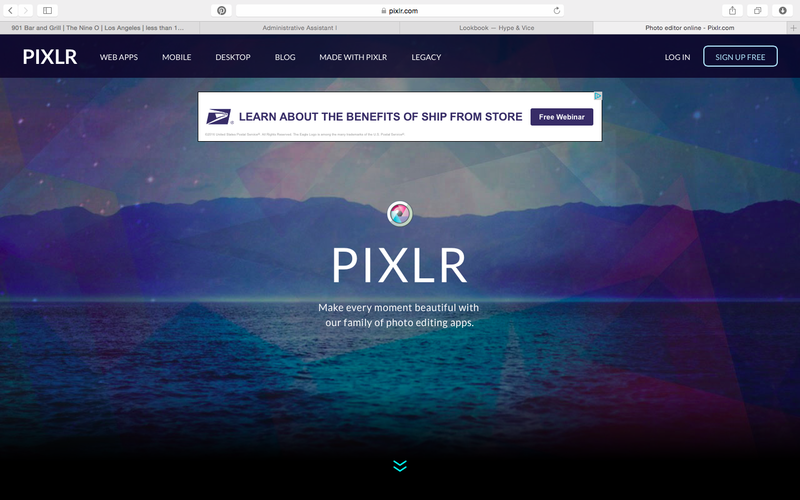 Now, go back into the Pixlr Editor and select the LAYER option in the top menu bar. From the drop down, select the OPEN IMAGE AS LAYER option. 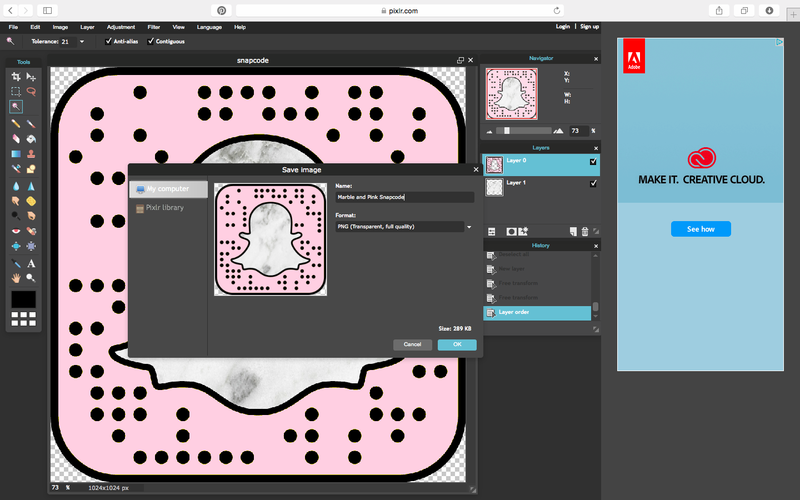 This will allow you to select the image from your desktop you wish to use as the background for the ghost portion of your snapcode. 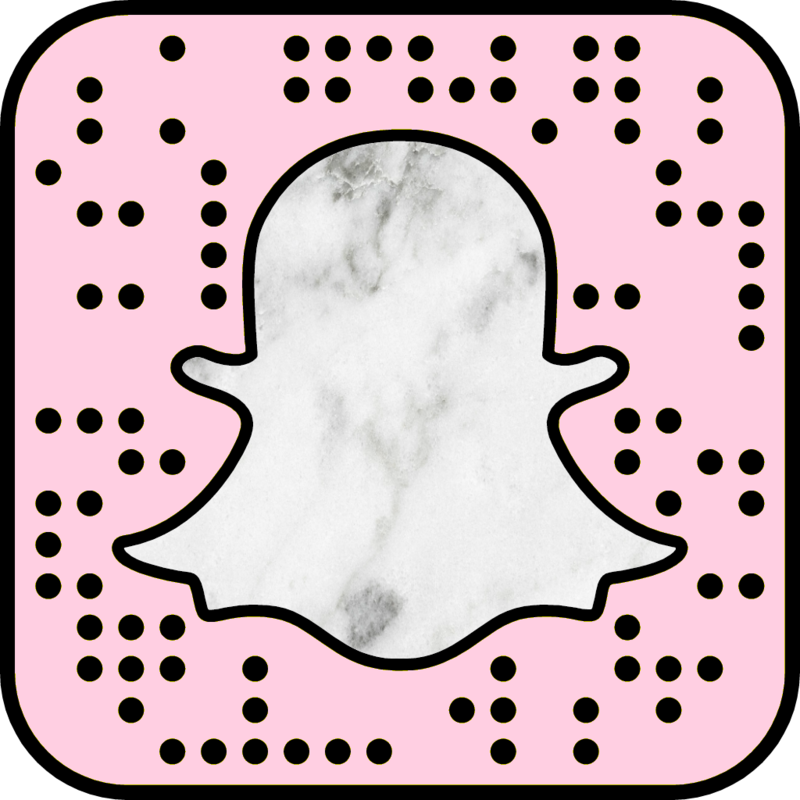 Once you select your image, it will appear on top of your snapcode, but don’t worry. We’re about to fix that. On the right hand side of the editor, there are three sections labeled NAVIGATOR, LAYERS, and HISTORY. We’re going to play around with the LAYERS section. 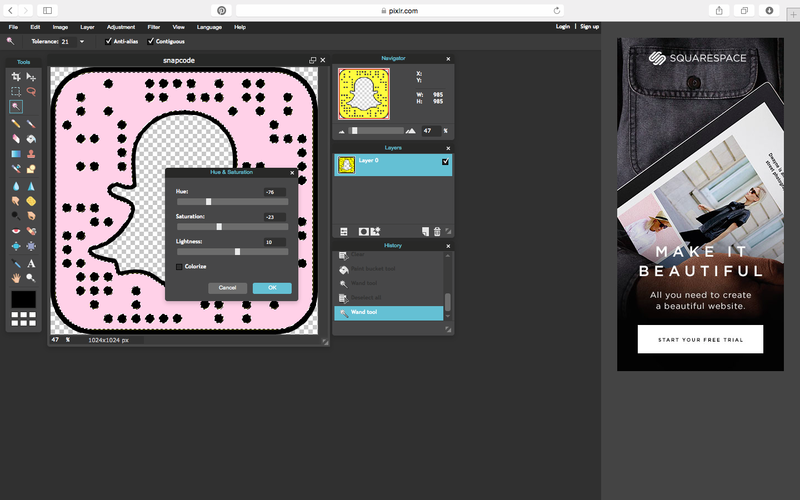 You’ll see under the LAYERS section that there is a LAYER 1 (your background image) and a LAYER 0 (your new colorful snapcode and transparent ghost). Select LAYER 0 and drag it on top of LAYER 1. 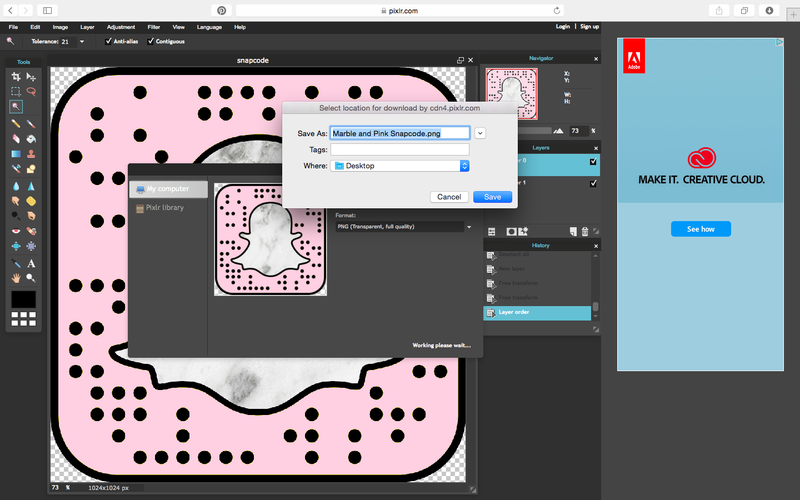 Now, if LAYER 1 is too large and covers your snapcode, which it most likely will be, you’ll have to adjust the image size BEFORE dragging it on top of LAYER 0. You can adjust the image size by going to the top menu bar and selecting the EDIT option. From the drop down, select FREE TRANSFORM. 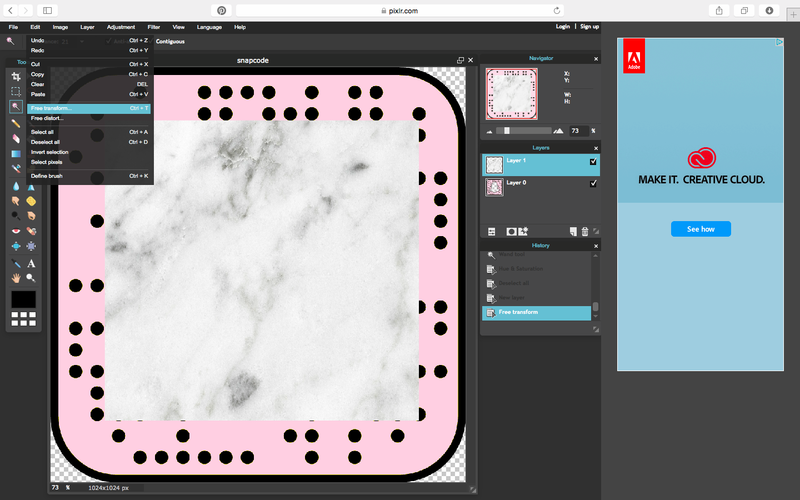 From here you can play around with the Pixlr Editor if you want and even add text, doodles, or more layers to the inside of the ghost. The options are endless! Okay, well, let me rephrase. The options aren’t exactly endless. 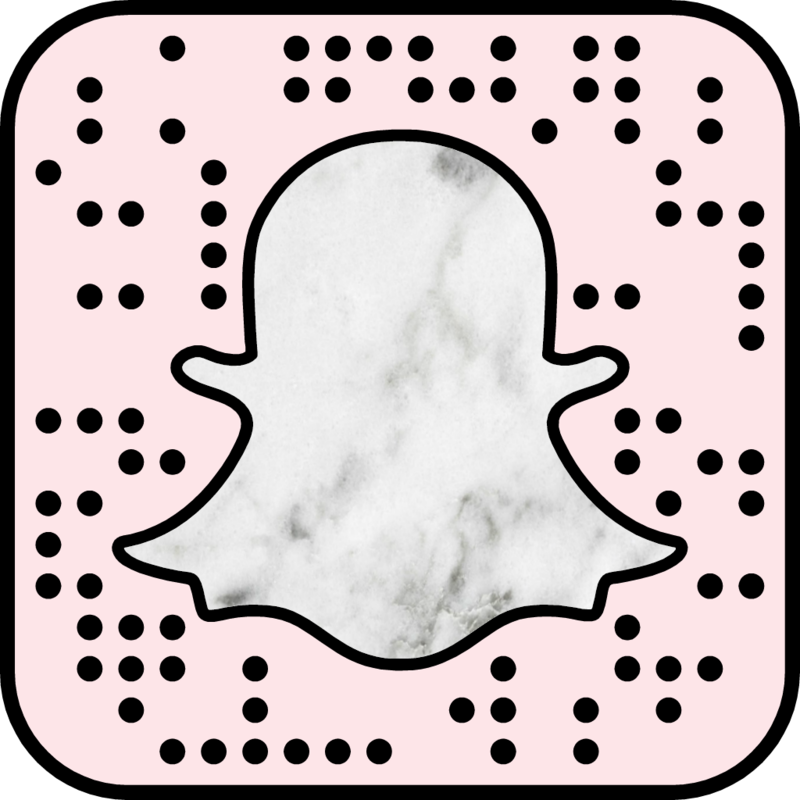 You need to remember that ALL of the black borders and dots MUST REMAIN BLACK and COMPLETELY UNDISTORTED in order for others to add you by snapcode on Snapchat. As long as the borders and dots are black and undistorted, though, you can really get as creative as you want. Well, guys, the final step is to save this beautiful custom creation. To do this, go to the FILE option in the top menu bar and select the SAVE option from the drop down. 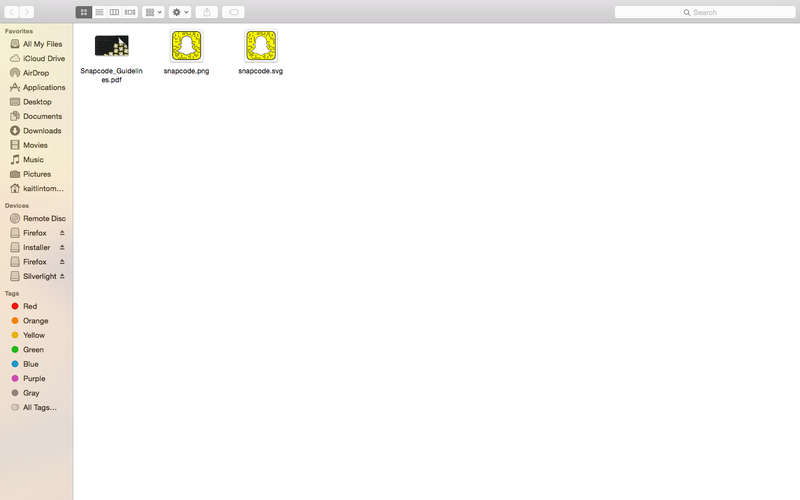 From here, you can name your snapcode whatever you’d like and save it to your computer. The completed image should then appear on your desktop. Now you can post that sucker wherever your little heart desires! 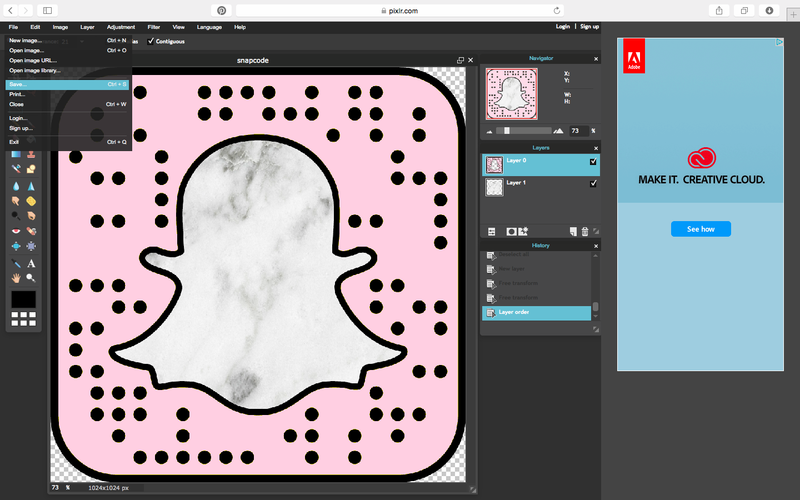 Use it to spruce up your webpage now that it matches your aesthetic perfectly, or share it on social media so people can add you from Facebook, Insta, Twitter, etc. I hope this tutorial was helpful. If so, let me know and there will definitely be more HOW TOs to come in the future! BTW, this really is my Snapchat code. Feel free to add, kittens.